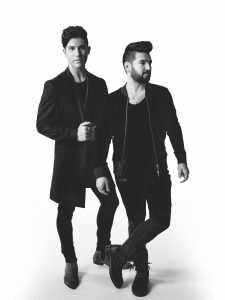 WHAT: Once again Mohegan Sun is teaming up with Mothers Against Drunk Driving, WCTY and the New London Day for MADD About Dan + Shay charity concert. Mohegan Sun, the East Coast’s premier, one-stop entertainment destination for catching today’s top musicians and performers, knows that every summer is marked by an unforgettable soundtrack. To kick off its “Hot Summer Fun” events lineup, Mohegan tapped into its summer entertainment lineup featuring some of the hottest names in music to share the songs they’ll be jamming out to from now through Labor Day weekend. Compiled into a hand-picked soundtrack featuring the artists that will be taking the stage at Mohegan Sun’s concert venues this summer, resort guests and out-of-towners now have access to Mohegan Sun’s new Spotify playlist that will sure to make the sun-soaked months more memorable! Undefeated world champion Keith Thurman sustained an injury as a result of a car accident that has forced his welterweight title defense date against Shawn Porter at Mohegan Sun Arena to be cancelled. The announcement was made yesterday by promoter Lou DiBella, president of DiBella Entertainment. According to his doctors, Thurman’s injuries are not considered serious and he is expected to be cleared to resume training in the coming weeks. Thurman vs. Porter was the main event of a scheduled two-fight card to be broadcast in prime time on CBS on March 12th. This fight and the network broadcast will now be rescheduled for a later date. 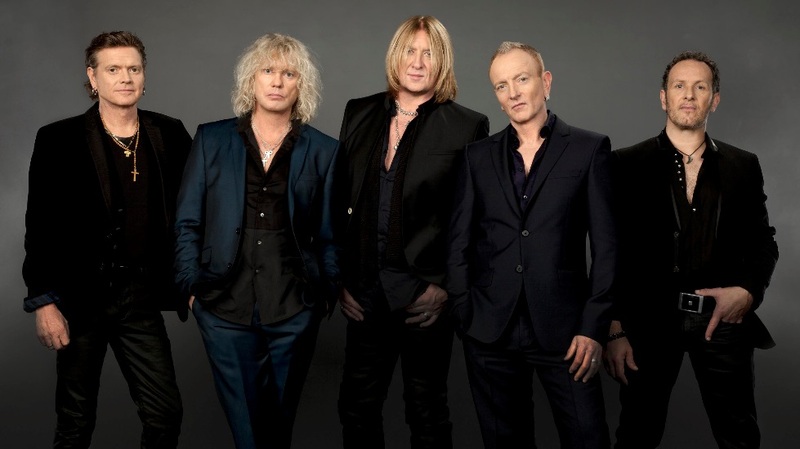 Def Leppard has rescheduled the band’s previously postponed dates on their 2016 tour. 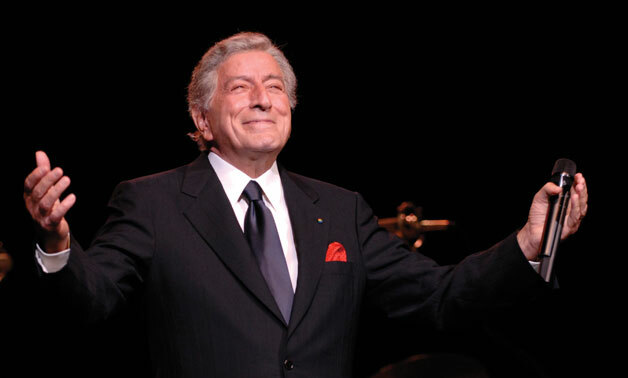 Tickets purchased for the previously scheduled shows will be honored on the rescheduled dates. Mohegan Sun Arena’s new date will now be Sunday, May 15th for a 7:00pm concert. Special guests to include REO Speedwagon and Tesla!